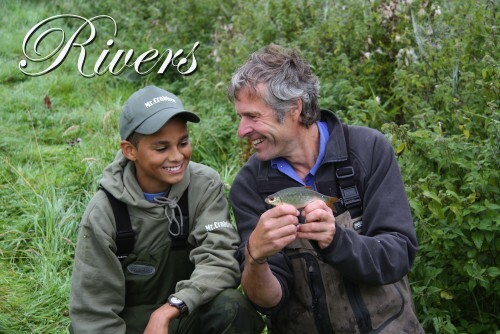 Aka, Happy Dace are here again, episode two in the series welcomes 12-year-old Tadhg from Oxford to the riverbank for a series of lessons in watercraft and the signs of a healthy waterway. A largely self-taught angler, we see Tadhg revelling in the time he spends with John, obviously enjoying having access to John’s world of angling wisdom. The companions visit many stretches over their two days together, comparing urban and rural waters, discussing the evolution of a river and the positive impact of angling as a community builder. 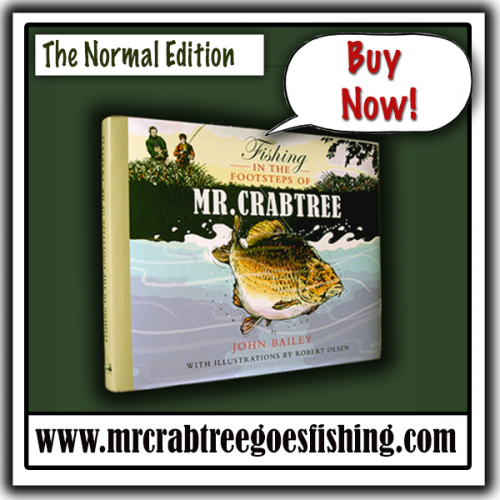 We witness their joy in the simple pleasure of an unprompted fishing match as the tutor takes on his young charge…. Who will win?